Today I'm thinking out loud about what I hope to accomplish this summer. My break isn't normal this year because of my career transition, so I have less time off. Summer is short anyway because we got out June 13 but start August 1 (next year we'll get out in May); on top of that, I have CRT training in mid-July and then I got back to work for new teacher training July 25. 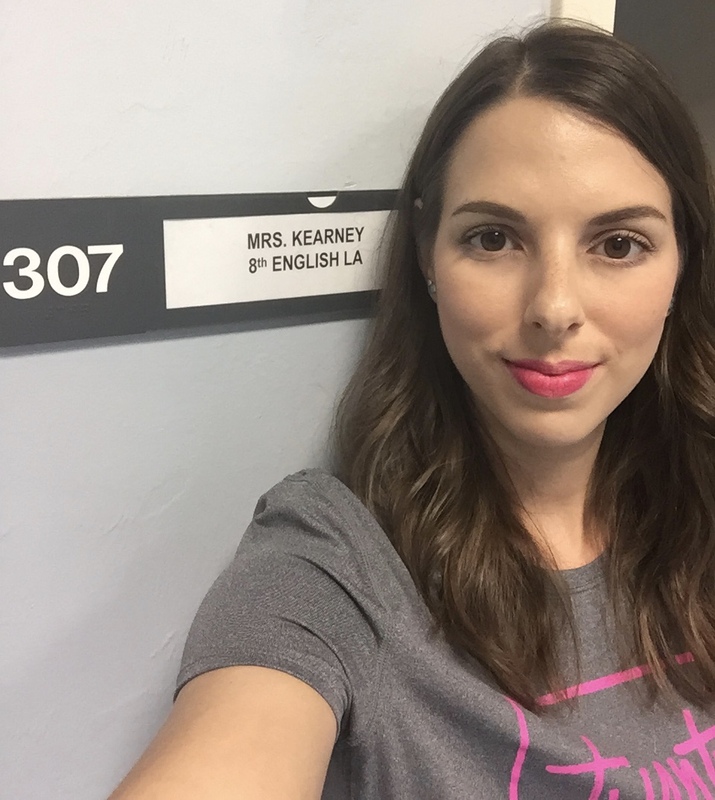 Saying goodbye to my classroom of seven years. So in my few short weeks of free time, here's what I plan to do! 1. Housework. I hate to admit it, but from May onward I really dropped the ball on house-related things. I need to get back on track with daily stuff like laundry and dishes, but I also need to pick a backsplash for our kitchen and get that installed. I also need to finally unpack the last couple boxes from our move two summers ago! 2. Cook! I'm trying to put together a little recipe book over the summer so that during the year I have some easy and delicious recipes to fall back on. I'm getting so bored of the same old stuff. 3. Read. I am so ready to read for fun! HP round 12 (or something), here I come! 4. Working out. I'm excited to try some new workouts and enjoy my runs without the added pressure of work the next day. 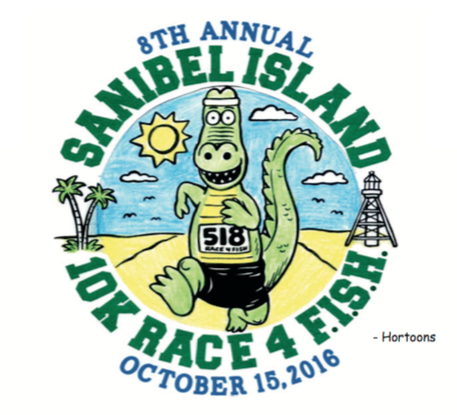 I have my sights on the Race for FISH 10k in October; my PR for the 10k distance is on that course, and I'd like to beat it this fall. It's been nice to have a schedule and an accountability partner over the last couple weeks because I've been pretty tired and just going through the motions. You may have noticed. I'm getting my workouts done, but my heart hasn't been totally in them. But I'm ready for summer rejuvenation and the energy and work ethic that comes with it. 5. Travel? Maybe? Matt and I may make a trip to see friends in July, and he'd like to fit a cruise in, but I'm not sure when that will all happen. We try to travel every summer but this year I'm not sure time is on our side. 6. Nothing. Seriously, I'm looking forward to turning off all my alarms and just letting my body get as much sleep as it wants. I have to confess, I like still being in bed when Matt has to get up for work because during the school year I always have to get up first! I've been doing lots of research on Sleepopolis. Speaking of beds, this year for our anniversary I'm buying us a new mattress. I can't wait! We're long overdue and I'm so ready to wake up feeling refreshed instead of super sore. I'm too young to be this achy! Do you have any good summer recipes to share? Do you like your mattress? Picking a new one is super stressful! I love my crockpot and don't use it near enough. Being able to throw items in and let them go for the day is such a great thing. I don't have any good recipes though. I just throw whatever sounds good in and season to taste. I am going to be checking back on this post to get new ideas!! I do a lot of short weekend trips throughout the year. Next up is to Canada next month for a race but it is only for a weekend. I am hoping that next year I will be able to take some actual time away from the office to get a real vacation in. I'm actually pretty nervous for my 10k PR goal. I haven't come CLOSE to it since I first set it. But I'm determined to make it happen this year! I hate cleaning crockpots, but now that they make liners I think I'm more likely to use it. I've never been to Canada! I'd like to go eventually - my husband's family is from Montreal. Honestly. I love just tossing frozen chicken breast + either hot sauce, pesto, or a bit of chicken broth in. I cook for 3-4 hours on high & then shred it, or chunk it. I use it in everything! On top of salads, for a quick wrap, over rice, or just plain. It's quick enough that I can pop it in when I get home from work & use it for my lunch the next day! 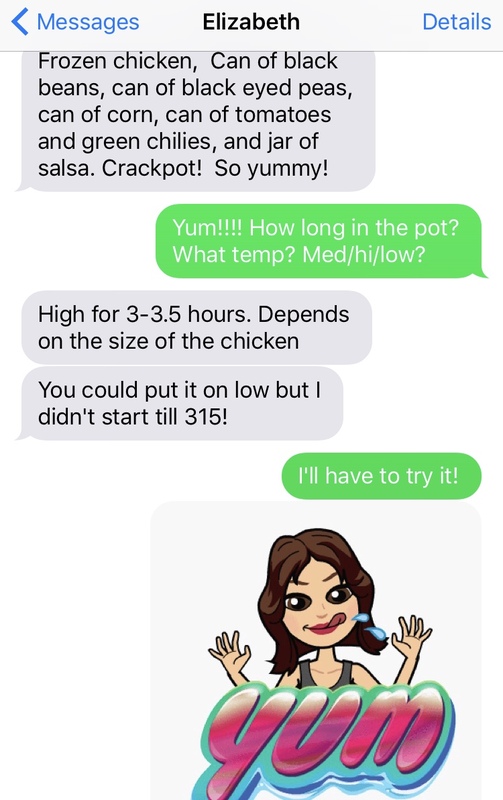 I need to get on board with frozen chicken in a crockpot! The trouble is that I never know how long to cook it, and during work I leave home at 7am and get home after 4, so that's a LONG day of cooking! I hope so! Matt says you're skeptical I'll find such perfect conditions, but that's what I need until my confidence is boosted! We looked at buying a new mattress when we moved into the house we live in now and there are so many options! We ended up getting a mattress from friends who graduated and were moving away--it's ok, but I would definitely like an upgrade. :) Summer travel plans are up in the air for us as well. We want to do a road trip up the west coast, but we will see if we have enough time or not. We're on a hand-me-down mattress right now too. We've never actually bought one of our own, so this will be a big, important purchase for us! 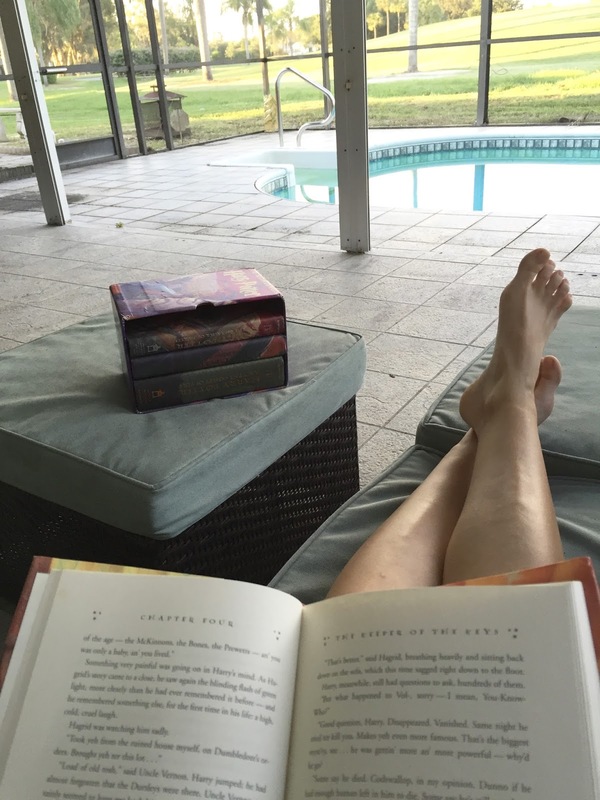 OMG Ali....that view you have while reading...I would never leave that spot unless it was to hop in the pool!!!! Sounds like you have lots planned for your short amount of time off. It is a gorgeous backyard view...but HOT. It's not that nice when the sun is out full strength! Luckily there's some shade, but I wish there was a stronger breeze! I want a new mattress too! How often is one supposed get a new one? We got one when we bought our house 8 yrs ago with some wedding cash... One thing I love about hotels is a nice firm mattress!! I think the rule of thumb is every 10 years. Our mattress is a hand-me-down and is at least 10 years old. This will be the first time we buy a new one! I love hotel mattresses! They're SO perfect. I wish I could find one just like that for home. I am reading HP too! I need to go get Half Blood Prince tomorrow. I used to write down questions that I had, thinking that they could be researched, but never made the time to research them. My fiancé bought a mattress from Amazon a few years ago. It's a memory foam and super comfy. Amazon delivered it in a big box, and he just had to let it "expand" for a day or two. Good luck with your mattress shopping! Do you know which mattress your fiancé got from Amazon? They sell many of the "mattress in a box" options and I know that's what I want...but I don't know which. It's really fun to make connections and "research" Harry Potter. I recently made a connection to the wand wood I hadn't noticed before. Have you been on Pottermore? I love all the background on that site! Wow, June 13 to August 1 IS a short summer! The students must feel so cheated! I'm always a little envious of you teachers having extended time off to sleep in and get your lives in order and decompress from work. I wish every job could offer that to its employees. It sounds like you have been "going through the motions" in a lot of ways. I think there is a lot of that sentiment this time of year: runners are in between training cycles, teachers are transitioning from work to summer, and around here, the novelty of "yay it's finally warm out!" has worn off and there is a lingering sort of "what do I do now?" feeling in the air (not to mention it's starting to get humid and gross and that seems to put everyone in a cranky mood). Hang in there. 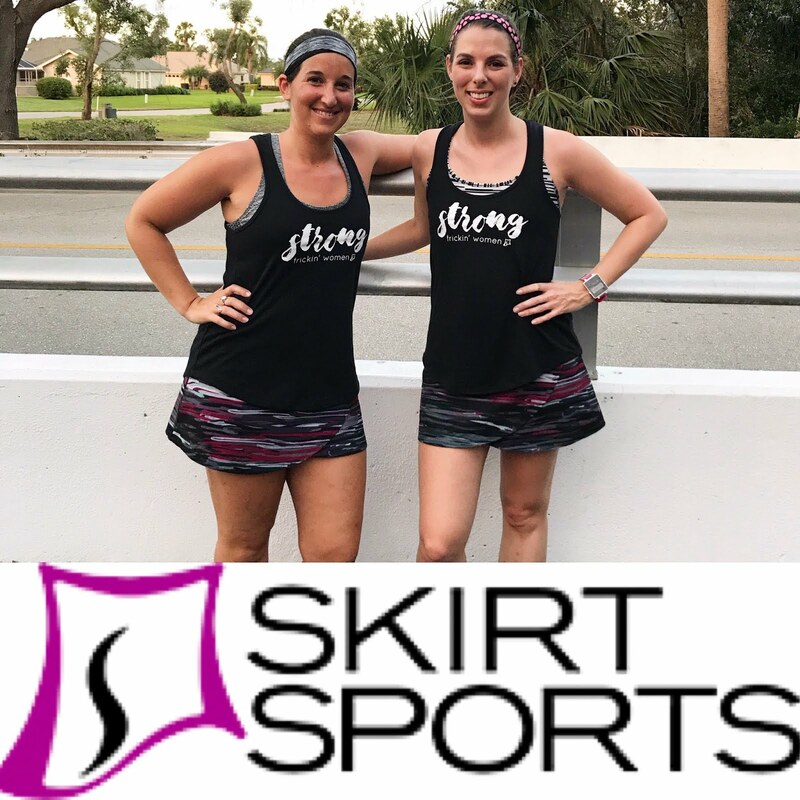 Once your summer break gets rolling, I bet you will start to feel more rejuvenated in your fitness and eating and everything else. I hope you're able to get your vacation in! It's too bad you're more crunched for time this year, but a lot of times in that situation we end up making better use of that time since it's more scarce. I bet you'll have a GREAT break! I think there are so many occupations that would greatly benefit from summers off. Teachers don't really get the chance to use vacation time during the year, so I guess summers kind of make up for that haha. I'm already feeling more sharp and with-it than I have for the past few weeks! It's a relief! I really want to start putting more effort into cooking as well. I've been making the same old simple dishes forever now, and while I like them, I definitely wouldn't mind a little more variety. Your recipes always look so good! I can't imagine they're boring!! Lots of extra sleep sounds wonderful! I've been trying but this week my schedule is all thrown off. We've talked about getting new mattress, which I think our current one heard us say. We were just talking the other night about how comfortable ours is for both of us all of a sudden. Good luck with your search. Tonight I tried something I saw of FB. You use a box grater and grate fresh tomatoes, I added some chopped up basil from the garden, dried parsley, oregano and bit of sea salt. We poured it over pasta. It was delicious! I think when I'm tired enough, my mattress feels great again. But I still wake up sore! Grating tomatoes sounds like an interesting way to make very fresh sauce! I'll have to try that! Ahh, the four box set of HP. It warms my heart to see it! When the books first became available digitally I bought all seven through a bundle sale. My hardcover books are all stored away in the closet but seeing them out in your picture makes me want to dig them out for old times sake! I've heard a lot of good things about the Casper mattress. Our mattress is only about 3 years old now, but I think next time we might have to go for a sleep number. I like a nice firm mattress and Adam likes a super soft one. Right now we have a firm one with a super thick pillowtop thing on it so that Adam can feel like there's some softness hah! I looked into the Casper, but Matt and I are both stomach sleepers so I think it might be a little too soft for us! I am looking into some of the other "mattress in a box" options for us, though. I have the digital copies of the books too (I bought them thinking it was maybe a waste of money but I love being able to travel with them!) but in the summer I like holding the real deals! But we are planning a few day trips -- today is the first one! Ah yes, traveling in summer does mean you're lumped in with all the OTHER people on summer break, too. I much prefer a quieter vacation, but I don't have any time off during the year! Day trips are a great way to feel like you're on vacation without the stress. Doing nothing sounds particularly wonderful to me!